Spring is one of the best shopping seasons. Gone are the days of layering and bundling up for winter – it’s time to break out the OshKosh shorts and t-shirts! 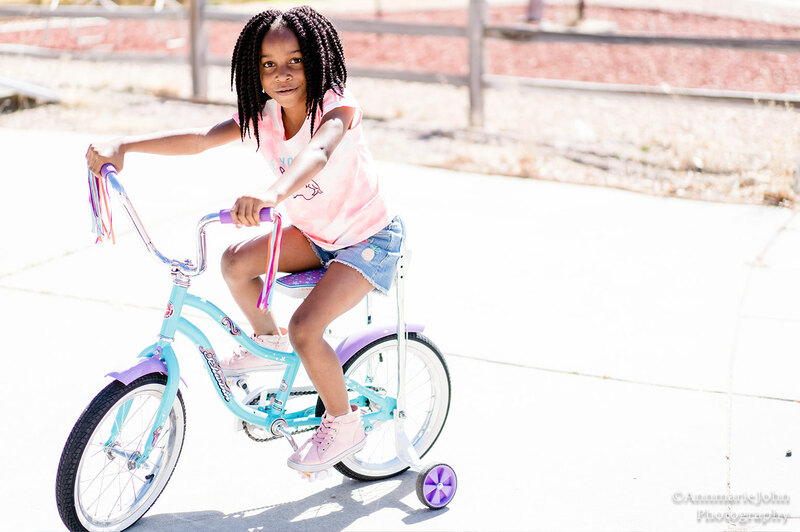 OshKosh outfits keep your kids comfortable and in style for spring, and all the outdoor activities that come with the season! Springtime is known for perfect weather and outdoor play dates. For parents, finding a stylish and comfortable outfit that can go from classroom to playground and vacation is crucial. OshKosh has age-appropriate and comfortable clothes for all your outdoor activities. I want you to save on your kids clothing, so I have a coupon just for you. Use COUPON CODE: In store: 037686 or Online: OKBG3434. Coupon expires April 30th. Or you can simply click on the photo and print the coupon to use in store. To find your nearest OshKosh store, use their store locator. 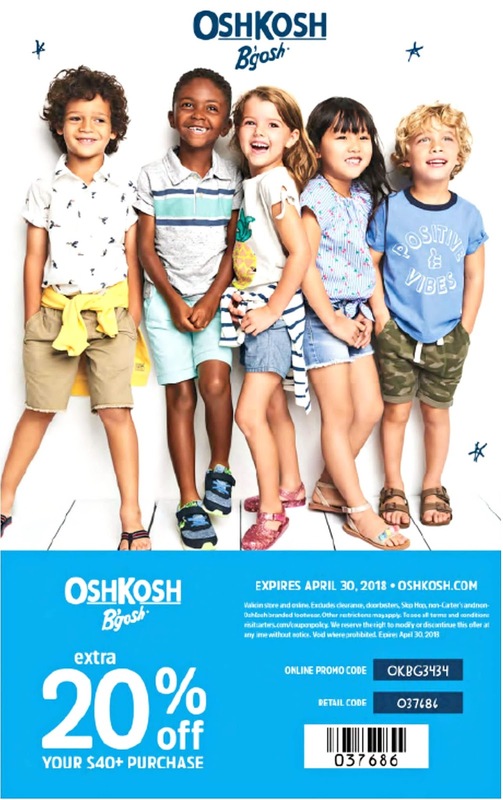 Today, however, one lucky winner will have to chance to win a $50 Gift Card to get started on your spring and summer shopping at OshKosh B’gosh. The winner will be randomly selected by PromoSimple and will have 48hrs to respond to the winning email. Failure to do so will mean forfeiting your prize and a new winner will be chosen. Good luck! How do you and your kids stay active? Amanda’s Corner (formally known as Adorkablii) is written by Amanda. Amanda is a single mom to Jaiden (9) and recently moved from Pennsylvania to Colorado in hopes for a better life for her and her son.